With I Indians will have their own GPS signals on their smartphones. 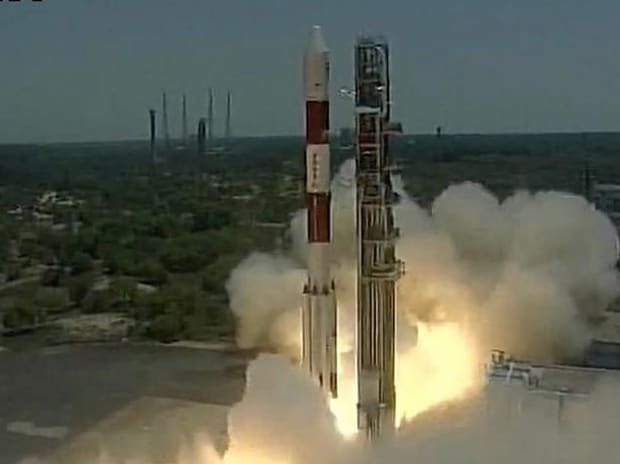 With the launch of seventh navigation satellite,IRNSS-1G ,India entered an exclusive club of five nations that have their own satellite navigation and positioning system. The critical benefit is that the country will not have to depend on a foreign power for military navigation. With the complete system in place, the armed forces will be able to find their position accurately in the battleground and direct ammunition and missiles deep into enemy territory. The system will have range of 1,500 km beyond the borders. The system can also be used for civilian navigation. it will also work as a terrestrial navigation aid for hikers and travellers, along with visual and voice navigation for drivers. It will relay signals for all GPS devices.It is also compatible and will be integrated into phones. Other civilian applications include mapping, disaster management, and vehicle and fleet management, according to experts. it will be leading the way in many ways. IRNSS is similar to the global positioning system (GPS) of the US which have24 , Glonass of Russia, and Galileo of Europe, as well as China’s Beidou. The GPS will have the accuracy of 20 meters. This entry was posted in GPS, India, Satellites, Space, Uncategorized. Bookmark the permalink.